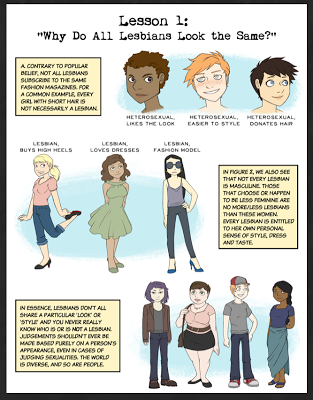 I think this comic series on lesbians is wonderful - with honest and non-judgmental answers to questions the author and illustrator have been asked. 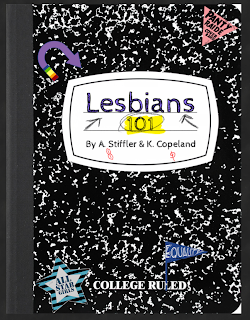 Lesson 1 is "Why Do All Lesbians Look The Same?" Lesson 2 is "Which One Is the 'Man' In The Relationship?" Lesson 4 is "Why Do Lesbians Hate Men?" 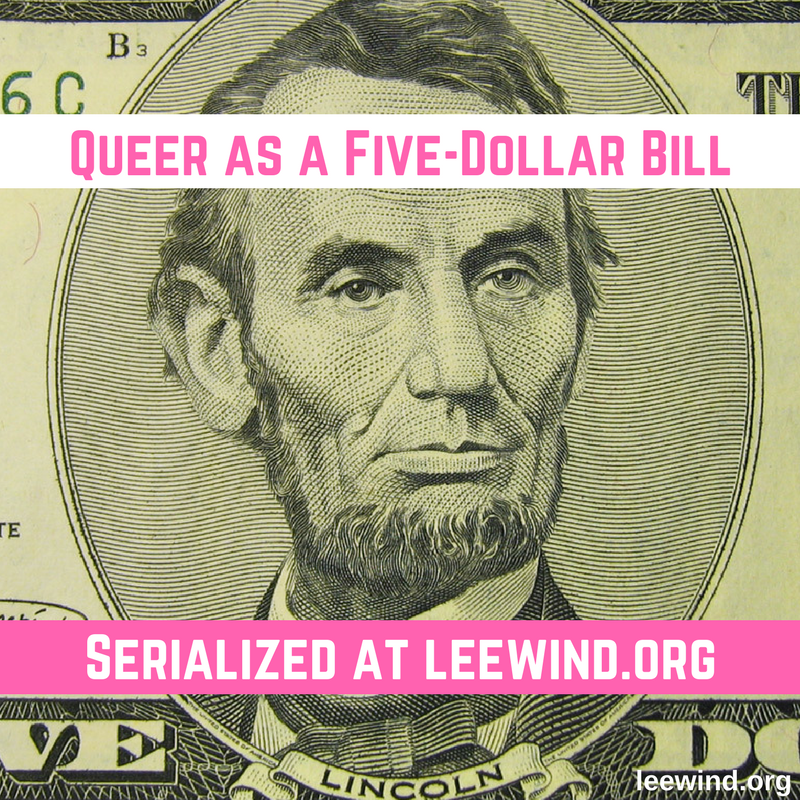 Lesson 5 is "What is 'Lesbian Bed Death' and Why Do Lesbians Get It?" Lesson 6 is "Isn't Lesbianism Just a Phase?" 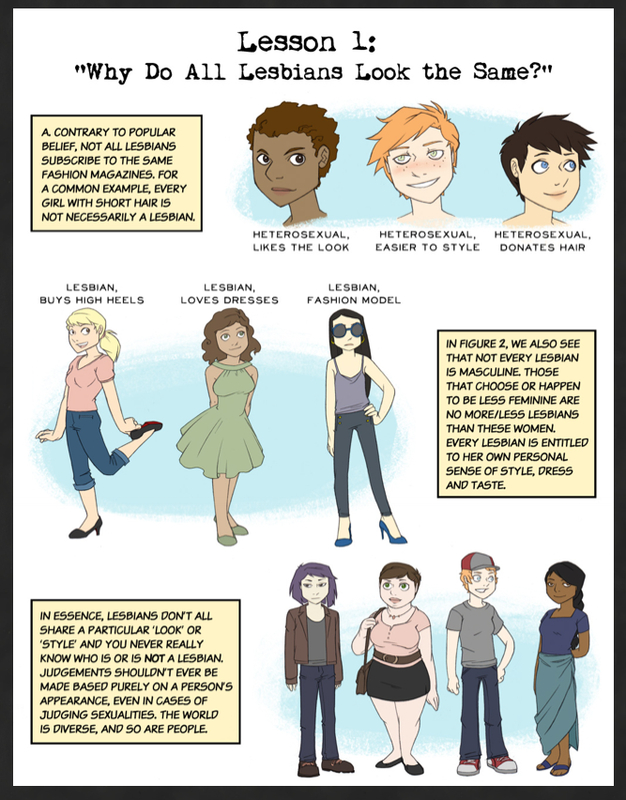 Lesson 7 is "Who Is A Lesbian, Really?" The comics are free and available at the creators' wesbite here. 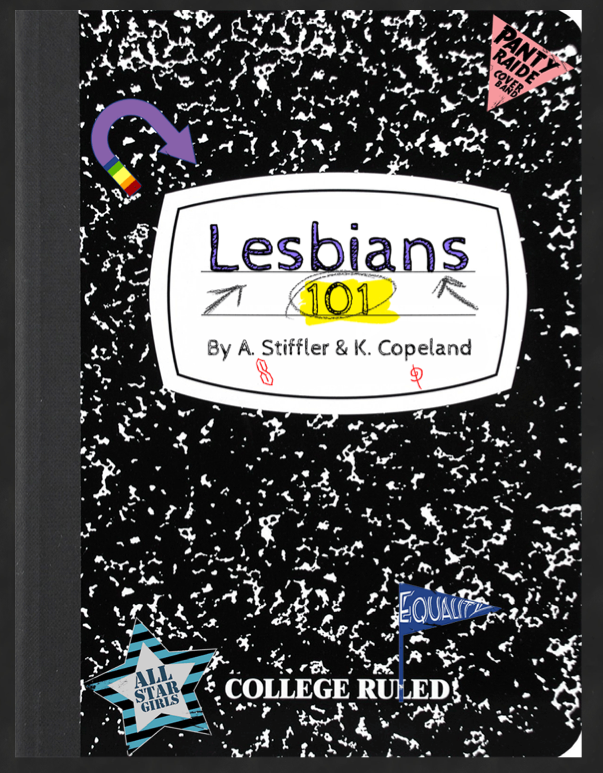 Add your review of "Lesbians 101" in comments! Love this! 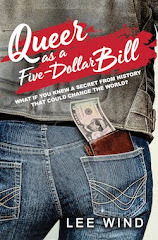 Honest, funny, and thoughtful, with way cool art.